While climate change, sustainable architecture and green technologies have become increasingly topical issues, concerns regarding the sustainability of the city are rarely addressed. 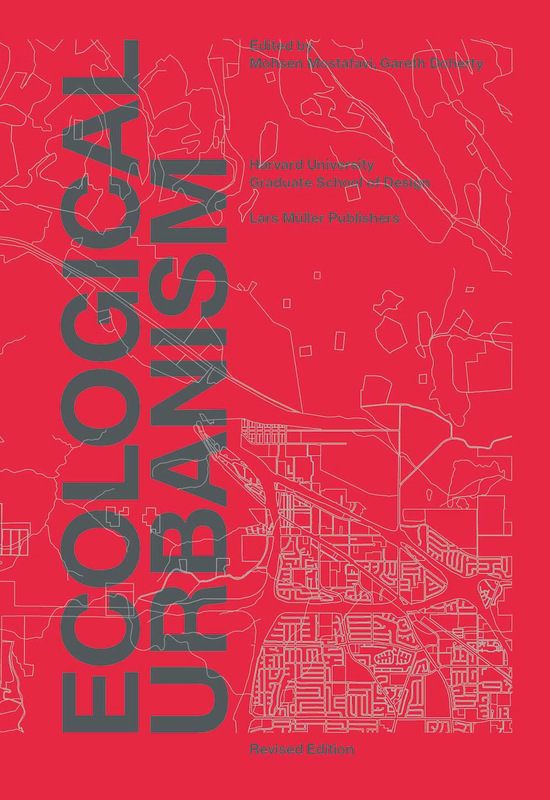 The premise of Ecological Urbanism is that an ecological approach is urgently needed both as a remedial device for the contemporary city and an organizing principle for new cities. Co-published by Harvard University Graduate School of Design and Lars Müller Publishers, Fall 2016.